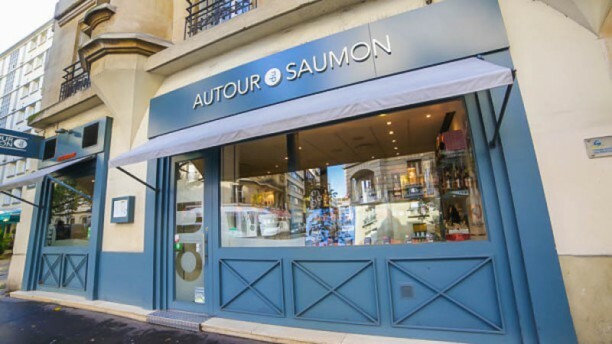 Service impeccable et saumon vraiment excellent. Très bon plats ! et tres bon service! You can try different ways of cooking salmon here. They offer the best table bread I’ve eaten!